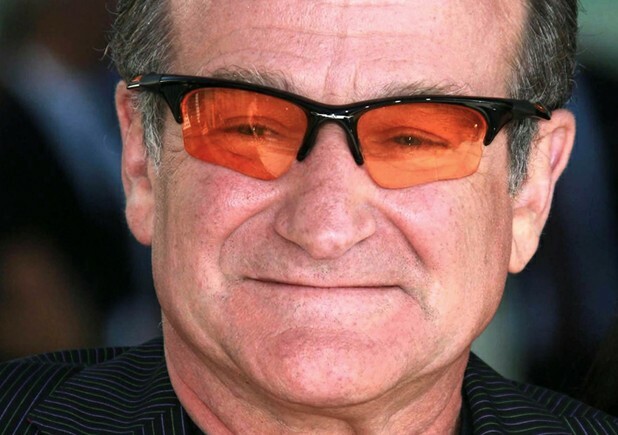 Legendary actor Robin Williams committed suicide after a decades long battle with mental illness and addiction. Tragically, middle-aged suicides are up 28% over the last decade. Sixty three year old Oscar winner Robin Williams was found dead at home, August 11th, after an asphyxiation suicide death. His death comes after multiple bouts of substance abuse treatment for cocaine and alcohol addictions and struggles with mental illness – as well as decades of strong recovery and even stronger performances. A spokesperson confirmed that “Williams had been battling severe depression as of late” and that he had been staying in rehab last month, working on his sobriety. Though we don’t know the many individual reasons behind Williams' decision to take his own life, we do know from statistics that suicides among middle-aged adults are on the rise. From 1999 to 2010, suicide rates among middle-aged adults increased by 28%. Suicide rates spiked most among people in the 50 – 59 years of age bracket – a 48.5% increase. Suicide prevention efforts have traditionally focused on adolescents and the elderly (65 and older). Rising suicide rates among young and older middle-aged adults underscores a need for targeted efforts that meet the needs of this forgotten demographic. If you or anyone you love have/has suicidal thoughts, contact the National Suicide Prevention Line at 1800 273 TALK (8255). Though nothing positive comes from suicide, we can at least use this tragedy as an opportunity to spread the word about suicide prevention. This information is relevant to everyone, but it’s especially pertinent if someone you love struggles with depression, bipolar or other mental illness. Becoming preoccupied with death as a general subject – reading or writing about death, or talking frequently about death. Searching out a way to carry out a suicide attempt, such as by buying a gun or other means of suicide. Engaging in very risky behaviors – flirting with death through drug or alcohol use, reckless driving and other dangerous acts. Putting affairs in order, such as by making a will, and saying goodbyes. Giving away important or meaningful possessions. Talking about there being no hope or reason to continue going on. Talking about feeling trapped in unbearable pain. Sudden happiness or calm after a long period of anguish. Talking about feeling like a burden to others. A sudden change in sleeping patterns. Sudden moodiness or rage – talking about revenge. Suicidal thoughts are a medical emergency demanding immediate attention. Don’t ignore warning signs of suicide! Be especially cautious whenever suicide warning signs accompany major depression, bipolar and other mental illnesses or when exhibited by a person with a previous suicide attempt.